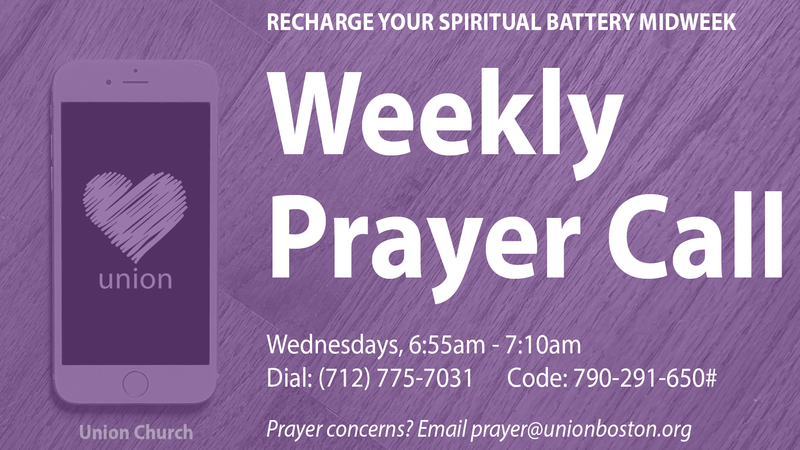 Looking to get more deeply connected at Union? The best ways to do so are by volunteering to serve on one of our teams and participating in a faith growth group. To find out more information, you can contact us online, or speak with someone from these groups after the Sunday service.